Harrow Fencing Supplies are a family run business established in 1960. Since then, we have quickly expanded to become the company we are today. 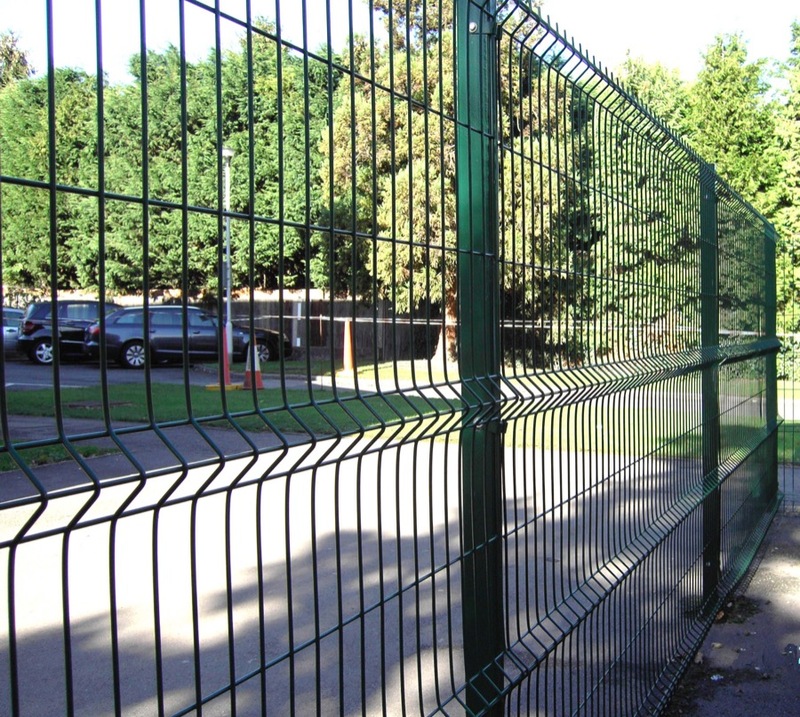 We are one of London’s largest fencing stockists and supply fencing and related products to trade and domestic customers alike within a 25 mile radius of our base. Harrow Fencing Supplies only source the best quality of fencing products so you can be sure when you choose us you will receive a product that’s built to last. We supply many types of fencing to suit every kind of use, from agricultural ranch fencing to traditional fencing panels ideal for use in the garden. We also supply a range of fencing posts and sheds – for more information on any of these products you will find a detailed explanation on the dedicated pages of this website. In addition to our products we can also provide an erect and install service. If you are in need of top quality workmanship when it comes to installing your fence you can rely on us. We are able to provide an excellent installation service for any of our products should you require it. Our team will arrive on site promptly and carry out all work in a timely manner so you can start enjoying your fence or shed as soon as possible. If you’re looking for a fencing supplier who also offers an installation service to a high standard, Harrow Fencing Supplies are up to the job. We understand the paramount importance of customer service, as many of our Case Studies can attest to. For more information about the products and services we offer you can browse this website or read the Case Studies page for example of our work. We cover Harrow, Hillingdon and London. Contact us today.